A collection of essays from today’s most acclaimed authors—from Cheryl Strayed to Roxane Gay to Jennifer Weiner, Alexander Chee, Nick Hornby, and Jonathan Franzen—on the realities of making a living in the writing world. In the literary world, the debate around writing and commerce often begs us to take sides: either writers should be paid for everything they do or writers should just pay their dues and count themselves lucky to be published. You should never quit your day job, but your ultimate goal should be to quit your day job. It’s an endless, confusing, and often controversial conversation that, despite our bare-it-all culture, still remains taboo. In Scratch, Manjula Martin has gathered interviews and essays from established and rising authors to confront the age-old question: how do creative people make money? 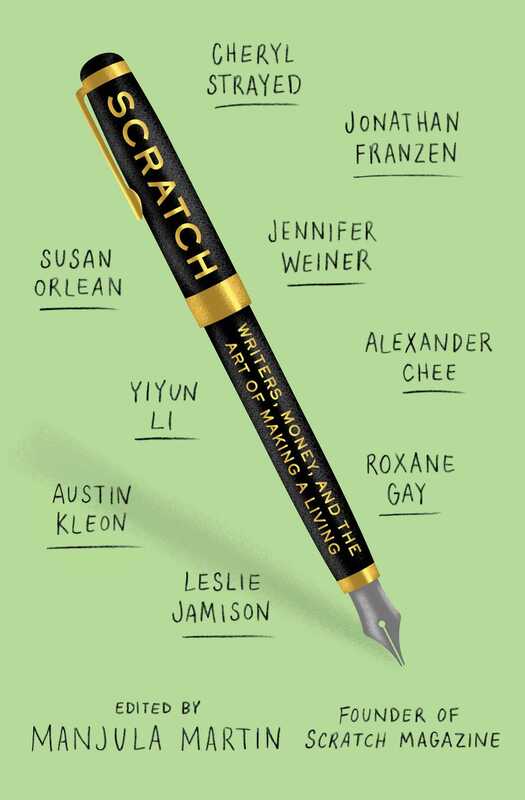 As contributors including Jonathan Franzen, Cheryl Strayed, Roxane Gay, Nick Hornby, Susan Orlean, Alexander Chee, Daniel Jose Older, Jennifer Weiner, and Yiyun Li candidly and emotionally discuss money, MFA programs, teaching fellowships, finally getting published, and what success really means to them, Scratch honestly addresses the tensions between writing and money, work and life, literature and commerce. The result is an entertaining and inspiring book that helps readers and writers understand what it’s really like to make art in a world that runs on money—and why it matters. Essential reading for aspiring and experienced writers, and for anyone interested in the future of literature, Scratch is the perfect bookshelf companion to On Writing, Never Can Say Goodbye, and MFA vs. NYC. Manjula Martin is a writer and editor with more than a decade of experience in print and online publishing. She founded and edited Scratch magazine (2013-2015), an online journal of interviews and information about writing and money, and created the blog Who Pays Writers? 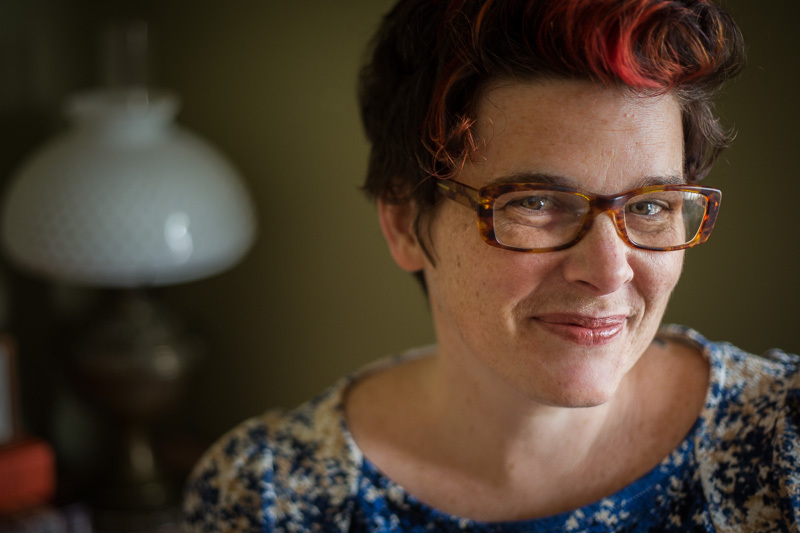 Her pieces have appeared in Virginia Quarterly Review, Aeon Magazine, Pacific Standard, Oyster Review, and SF Weekly. She writes “The Dough,” a series about women and money, for The Toast and is the managing editor of Zoetrope: All-Story. She is a member of the San Francisco Writers’ Grotto and a graduate of Mills College. Scratch is her first book.